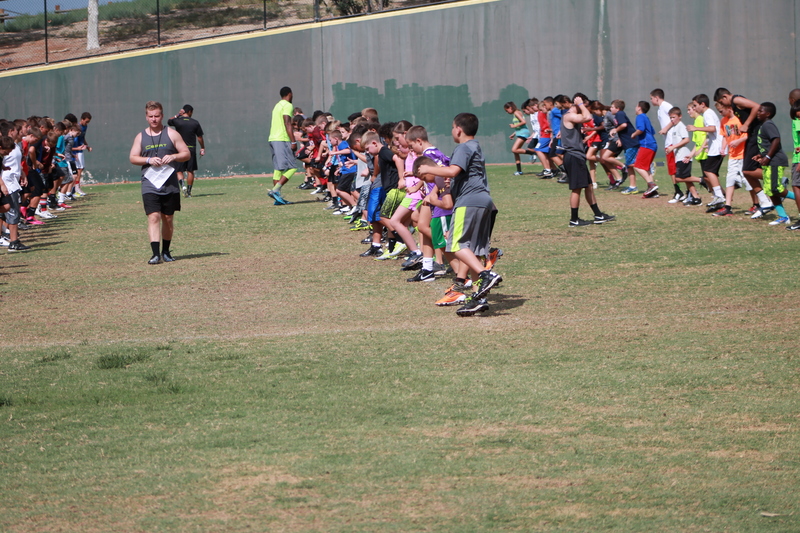 2019 Camp is Now Open for Registration! 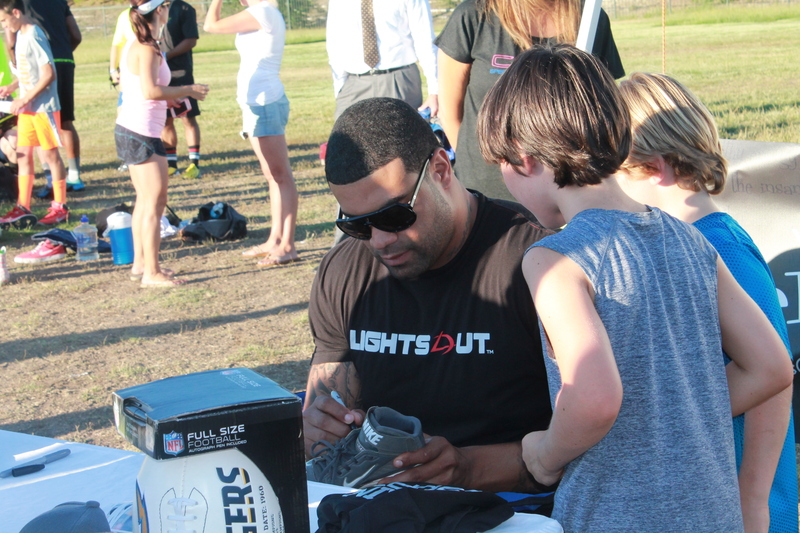 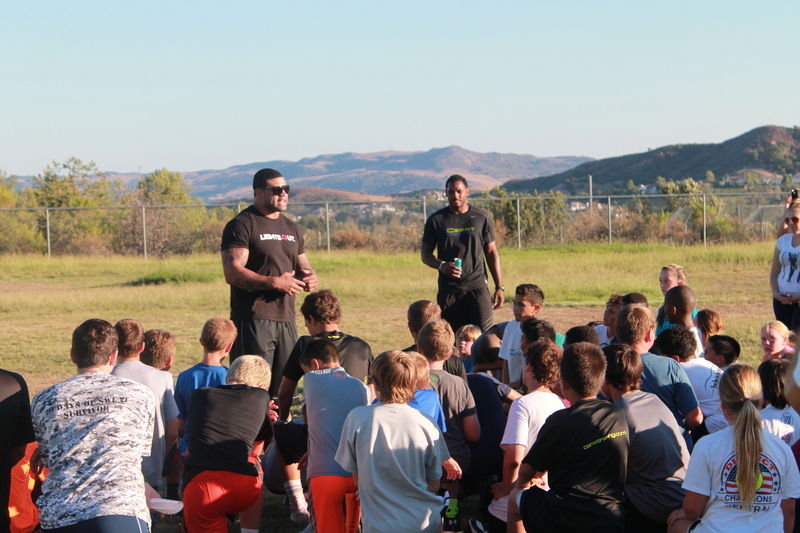 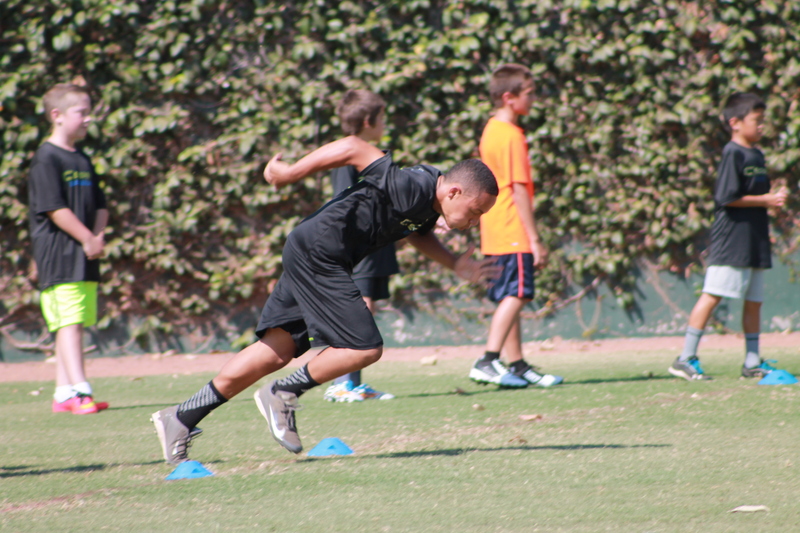 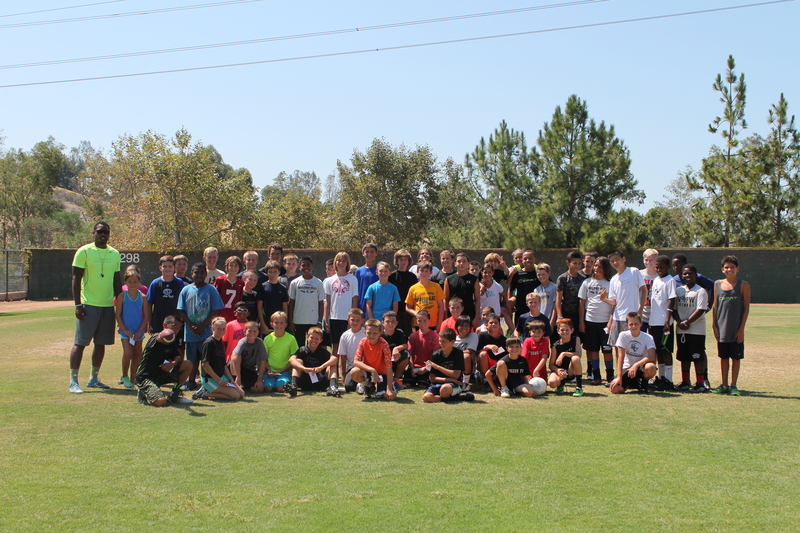 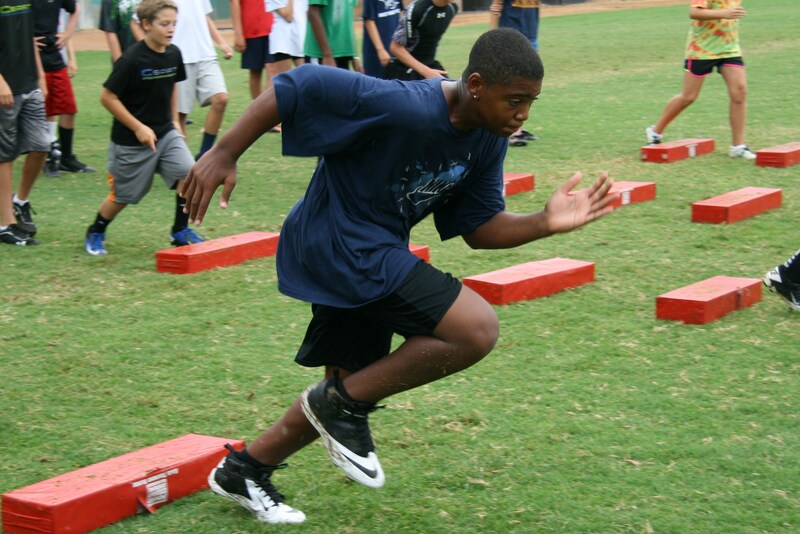 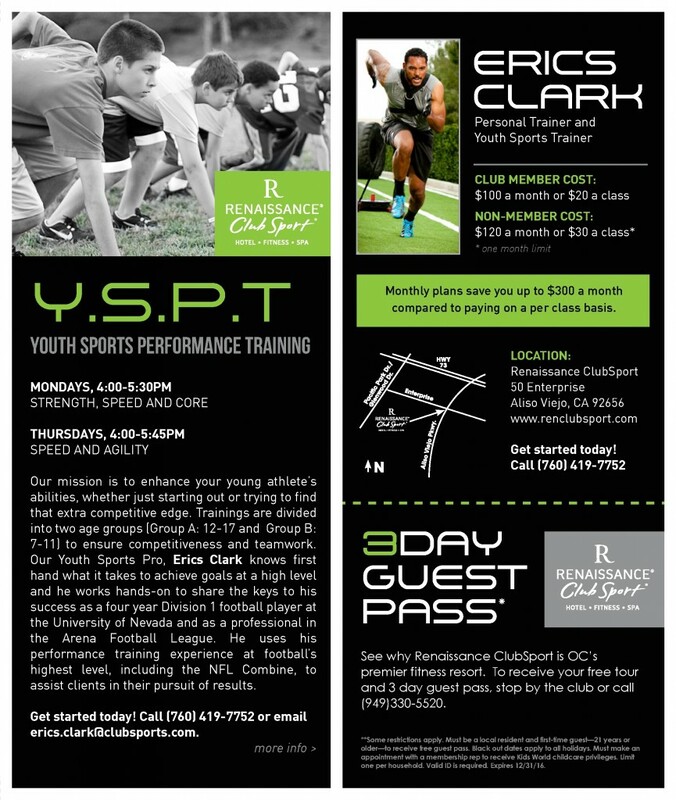 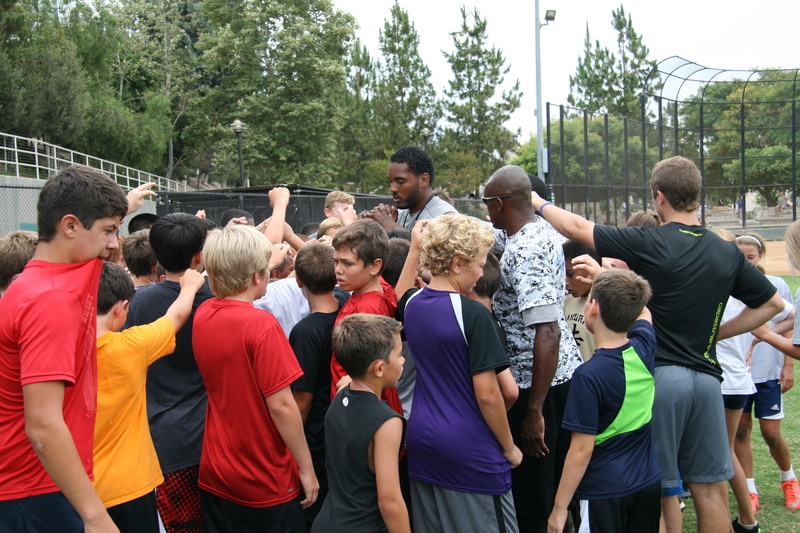 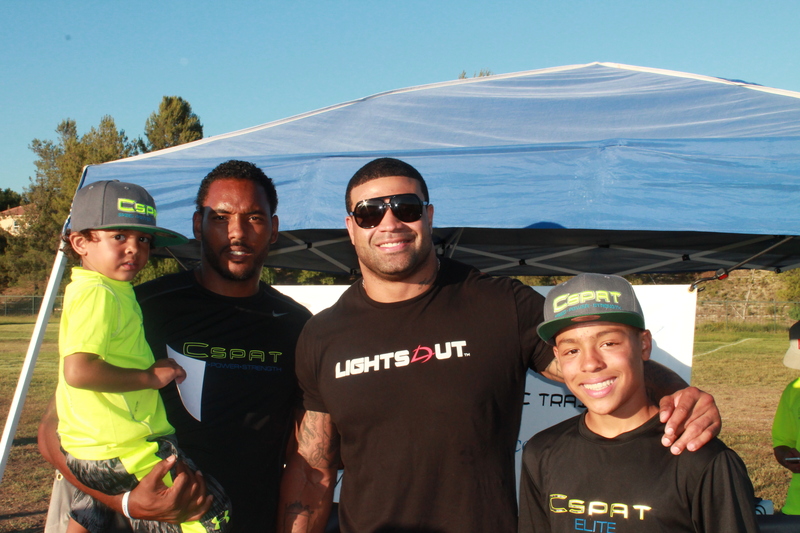 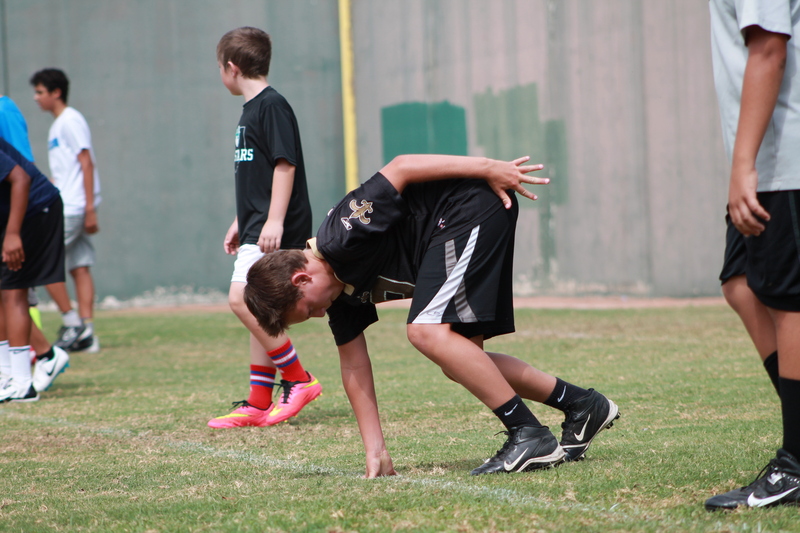 If you are looking for some of the best value in youth training in South Orange County YSPT is the answer hands down. 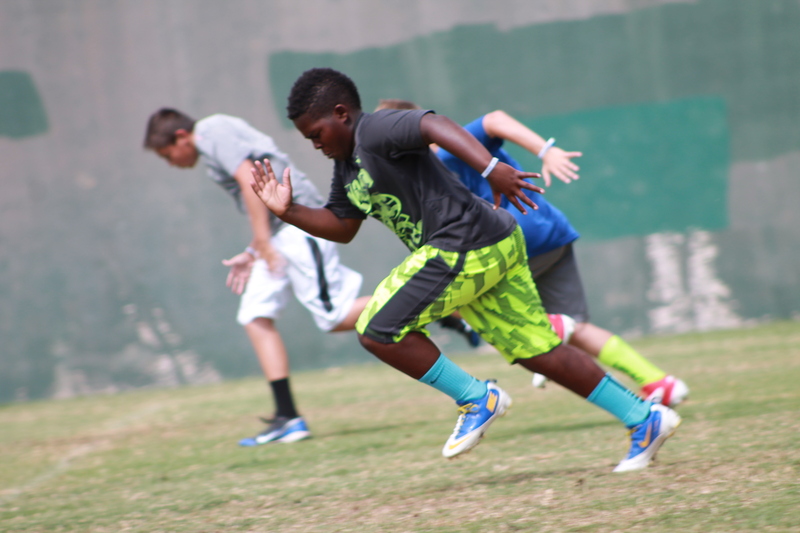 Whether it be to get your kids more active or train for their sport we are equipped to accommodate any physical or athletic need.